I keep getting this question – Demetris, how can I make money if I don’t have money? And I keep answering, you need a website, a good offer, and traffic! And usually, I would send you to the obvious locations for you to purchase and sign up so I can make a commission in the backend. I am an affiliate marketer above all, so I’m being perfectly honest with you. The best way, is yes, through paying for tools to start making some good money. When I was starting out 5 years ago, I had zero money. The way I started was through wordpress.com . I created a blog on there, and I started putting my affiliate links on there. One thing I didn’t realize, is that I was breaking some policies. So wordpress shut my account. I understood, that If I was going to build an affiliate site, I would have to purchase a domain and hosting, but for starters, it worked for about 2 years before I got my account shut down . Again, today, things have changed. Many ways of starting without needing a domain or hosting. And you can earn a good living by doing so. Trust me, I’ve been able to achieve it. You can too. If someone was to take everything away from me tomorrow, what I would do? Well, here is the thing, first, I would freak out. Cause it took me so long in building this business, however, there are ways to get me out of the shits. 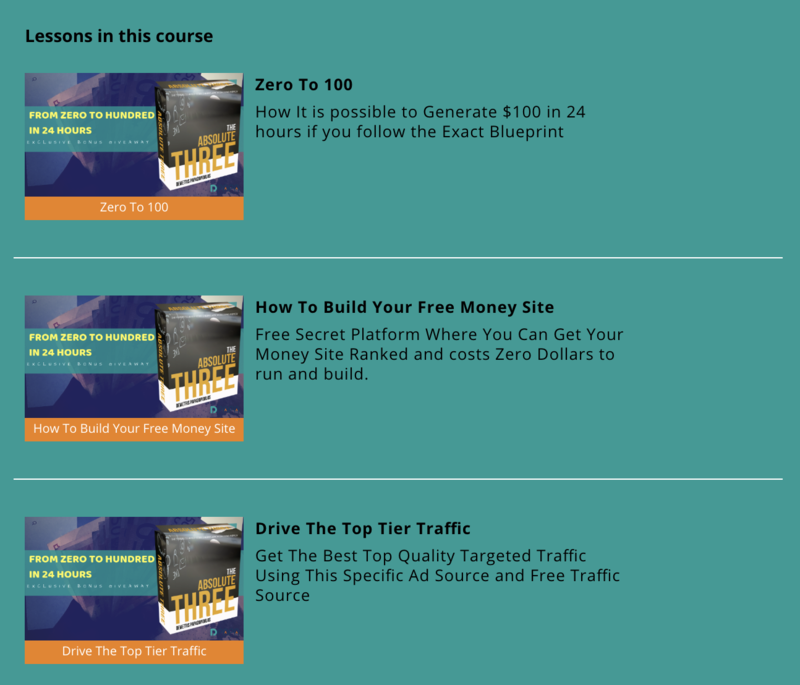 Seriously, if I was that desperate, I would use a strategy, I”m teaching you in my own personal exclusive bonus course (about 40 minutes, over 3 modules) teaching you my latest free secrets on how I can set up a passion niche website in minutes, and get it ranked. But really it’s showing you how to get started without needing to purchase any hosting, domains, autoresponders, landing page creators. Nothing. All FREE! You can actually start today and start making some kind of commission, tomorrow, only if you follow the right steps and the right offers. Taking that imperfect action will get you the results you want. I know a lot of you don’t have a budget. I really sat down, and thought about this for a moment, before I created this 40 minute course called The Absolute Three. I wanted to remember what it was like when I was starting out, with no money. See this is something no one is teaching, and no one knows about. The only people who will get access to this are the first 100 people who will take action below. You will be among the first 100 who will check out this training, revealing to you the platform you can create your new niche money-site, which can get ranked easily. You will also learn how to drive top-tier traffic to these websites, for more targeted eyeballs to your offers or whatever you’re trying to build online. I’d like to think that the products I produce, market, promote resonate with the people who need those specific products. 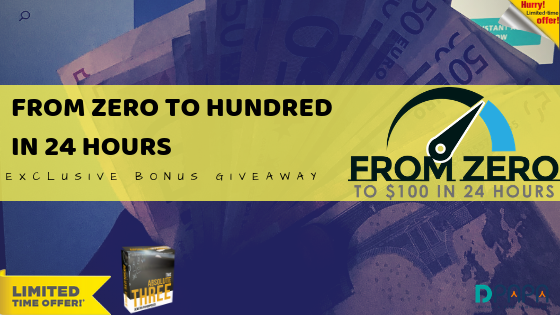 I decided to name my new free exclusive training course (only limited to 100 people) “The Absolute Three” The three steps to kick-start your online atm today, with zero money down! Unreleased and NO CHARGE! Absolute Three Free Training Series, consist of 3 videos totaling about 40 minutes of step-by-step training which if you follow (it’s easy) will get you results. I know it’s going to get you results, if properly implemented. 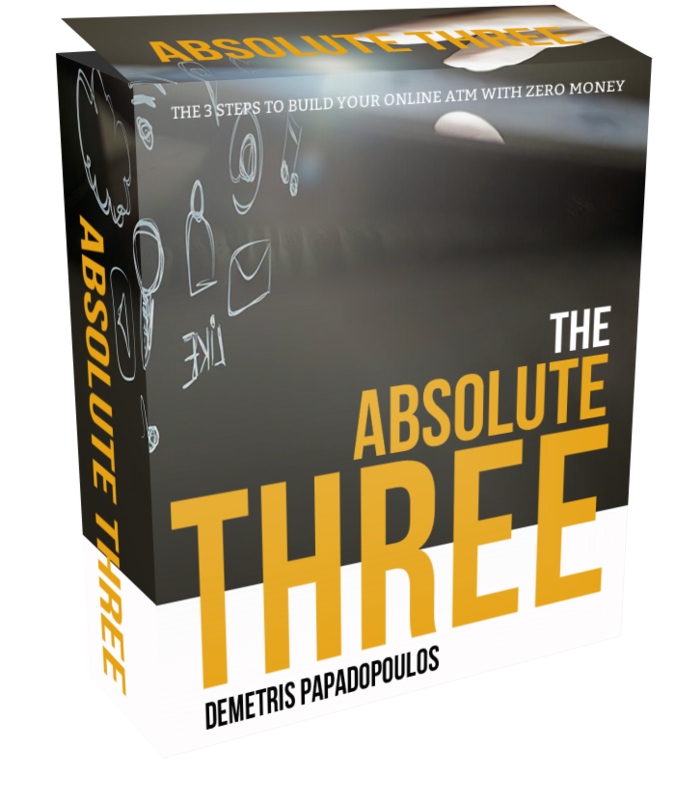 Absolute Three Was created with the intention to really help you get started without any money down, through a series of strategies anyone can start today. It’s better than most courses out there, and I will launch it later on together with another course I want to sell. So you’ll be the first to ever take a look. This means you will get the whole thing without paying me a dime! So… What is The Absolute Three Method? The absolute three consists of a cool new way of building websites which are self hosted and you don’t even need to buy a domain. You can also get ranked on Google too. For Free. You don’t need an autoresponder, a hosting account, or a domain account. You don’t need a budget at all. Unless you want some paid traffic. You’ll build a subscriber list discreetly, if done right. You will be earning commissions, if done right, with very little work. I’m sharing my own secrets which I haven’t shown yet, on how I get penny clicks from top tier countries, using a specific strategy no one is teaching. My method, exclusively. Do I need a Budget to Start? NO! I wanted to show you something you could start from scratch, without any money, like someone took everything for you, and you had to start over again. I purposely did this without using the assets I have at my disposal. 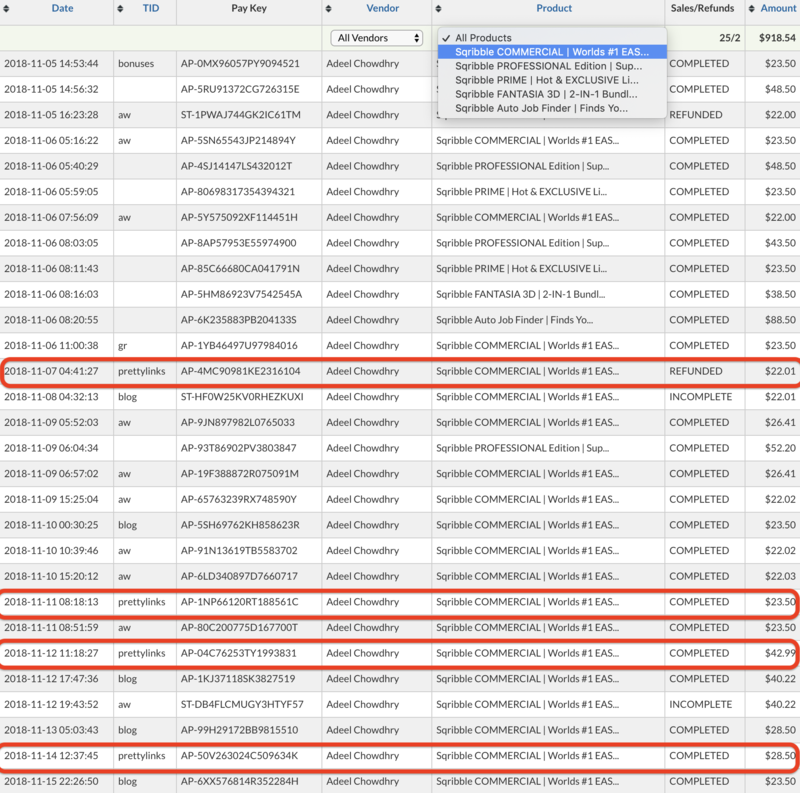 Except for the paid traffic method I show you inside. In my case study from the screenshot above , I was able to generate $117 Commissions just from this method i’m teaching you inside The Absolute Three. Not a lot… No not really, but then I achieved that amount without using my list, profile or any other asset to prove to you and anyone else out there struggling to get started that, Yes You Can make money online, without any money. Do You Want Results which will be ROI for you? If you do then access My Absolute Three formula and I guarantee you will see results. Listen, I’m not charging you for the training (even though the training is more effective and powerful than most of the training available to you today). Your Absolute Three Access is Waiting For You… Are you ready to do something guaranteed to get you results? 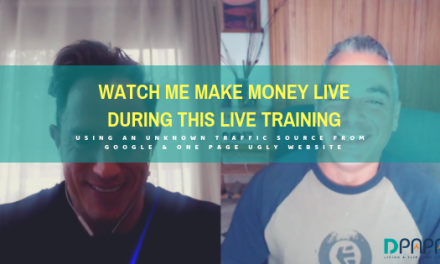 PreviousWatch Me Make Money Live During This Training As I Teach You How To Do the Same!